How can I find activities this spring break? I'm afraid to be isolated during my spring break, and will miss my friends. 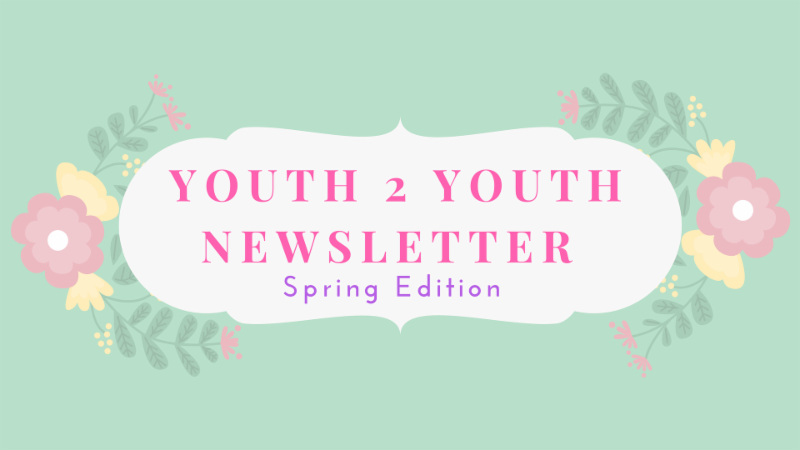 There are a ton of things to do during Spring Break, and the best part is most of these don't even cost a lot of money, and are right here in you're own community! They should have a list of activities they will be hosting year round, and these places always have great things to do during spring break especially! These are also great places to meet new people as well! How can I keep a routine during this spring break? I don't want my grades to slip while I am away from school. Most schools or education centers have tutoring available, or SI (supplemental Instruction) sessions available during spring break. If they are not available during break, ask your instructors for a study guide that you could work on while you are away. The main key is to just keep on studying! Repetition is key! How can I earn or save some money over break? I want to go on vacation this summer! One way to earn some money is by applying for some part-time jobs. If you feel like you can't commit to a part time job, don't worry! A job would be the most sustainable route, but not the only one. If you are creative, you could build arts, or crafts to sell on websites such as etsy, or amazon. You could make a few bucks here and there by simply working on something fun like a hobby. This is not get rich quick! Simply just a way to make a few extra bucks. Warm weather and sunshine is on the way! 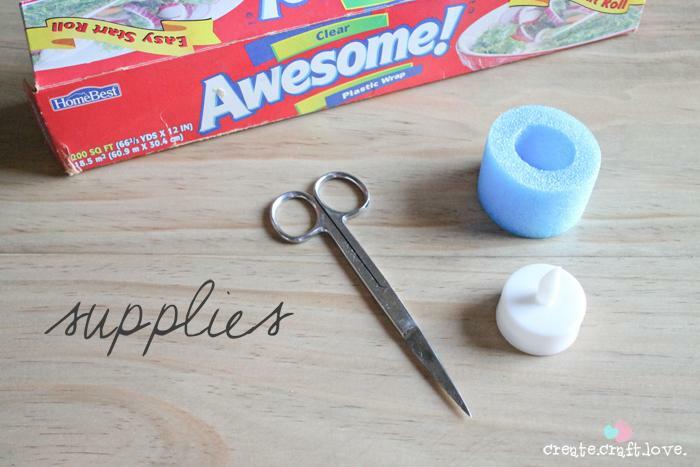 All you need is some wire and clothes pin. 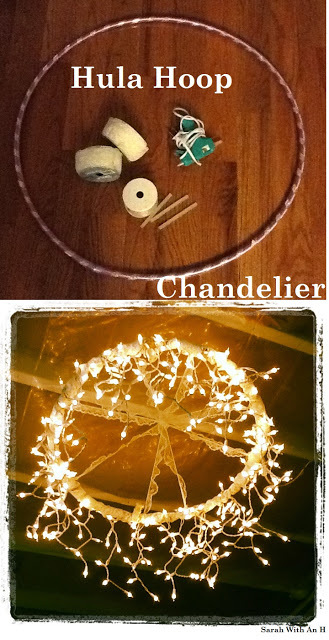 Shape the wire into a circle, pin the clothes pins to the wire. You can paint the pins for effect. You can even pick your own colors! Be creative! 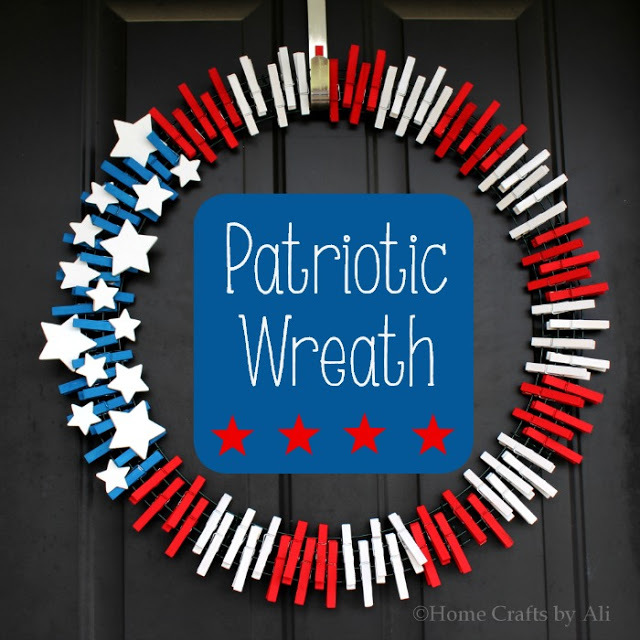 Wreathes don't have be just for Christmas! 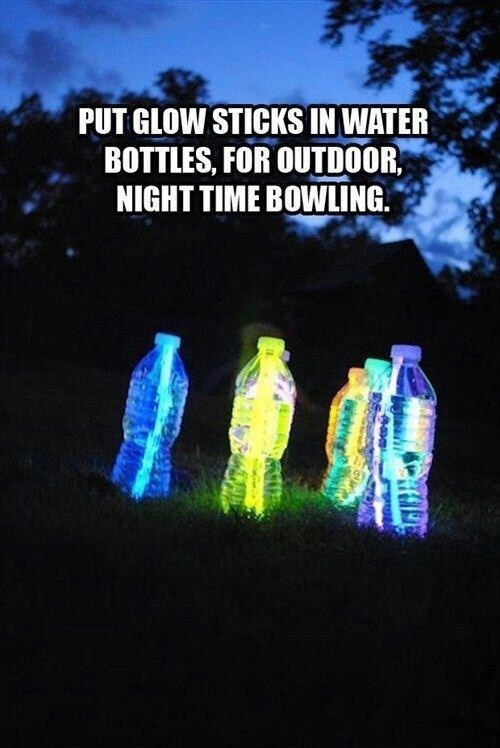 Want to spice up the pool party! Fit a battery powered candle into the noodle piece. You may need to cut around the circle, and adjust until it fits. Plug the bottom of the noodle with plastic wrap. This way water does not enter the noodle. 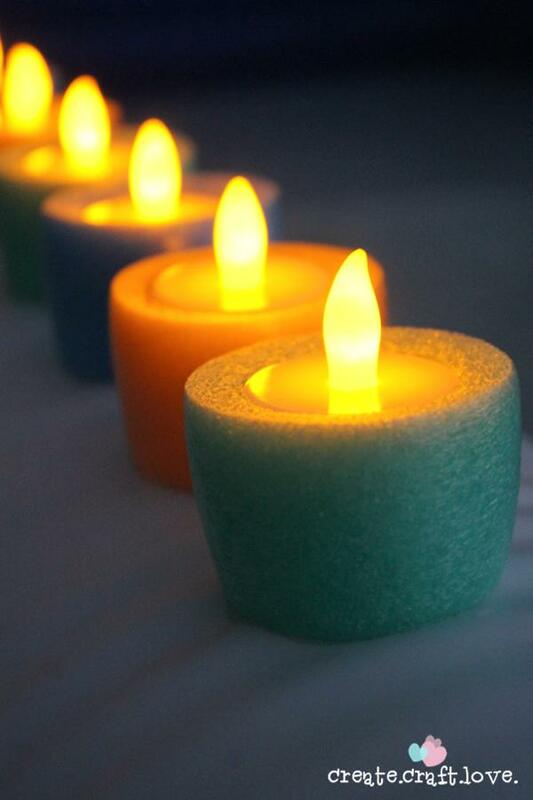 The candle will now be able to float! When it starts getting hot, don't sweat it! 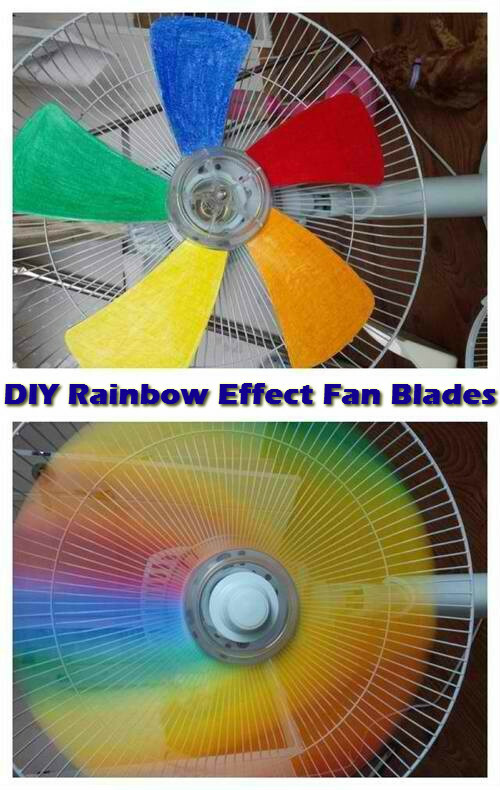 You can add some flavor by painting the blades on your fan! 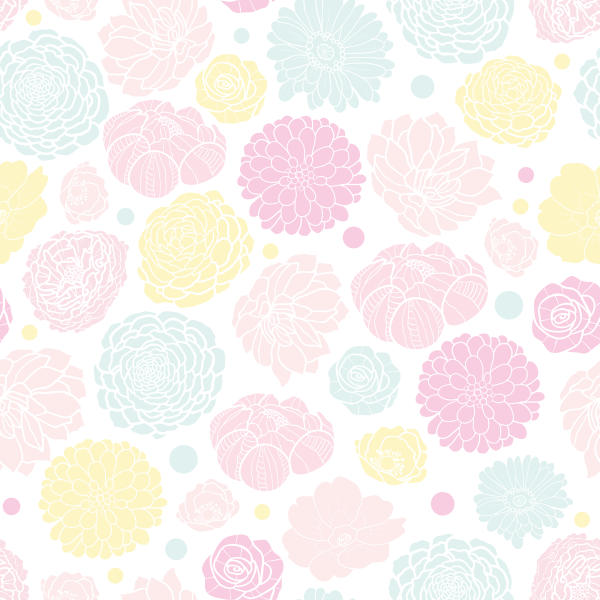 This is example is rainbow colored, but you can choose any color you want! You can add more of an affect by tying ribbons to the cage. 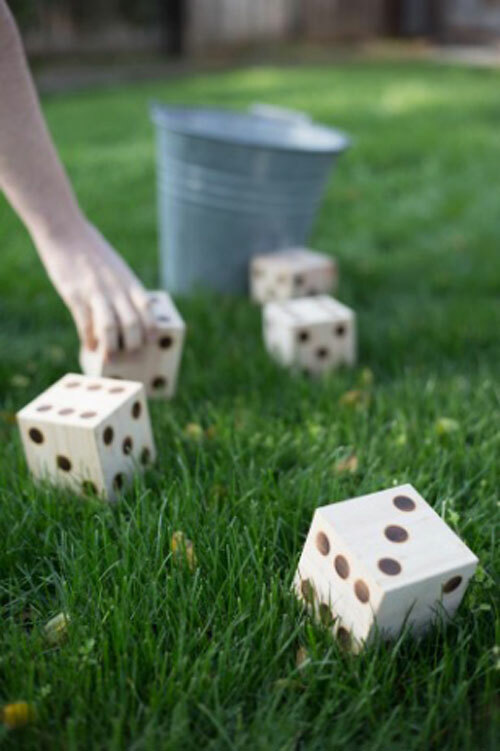 Want to spice up the yard games? Don't worry... We got you covered! Grab a bucket, and some large blocks. Paint the blocks like dice, and start rolling! You now have a set of yard Yahtzee! When the sun goes down, the party doesn't have to stop! 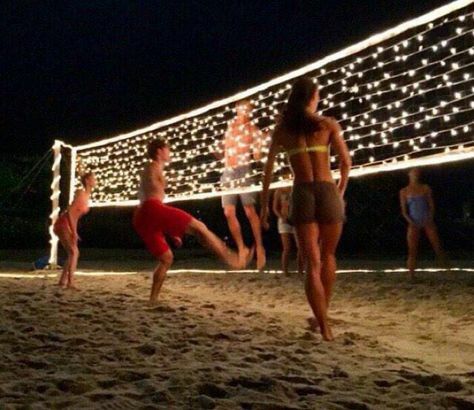 Christmas lights can be used anytime of the year! Christmas lights and a hula-hoop! so the game can go all night long!